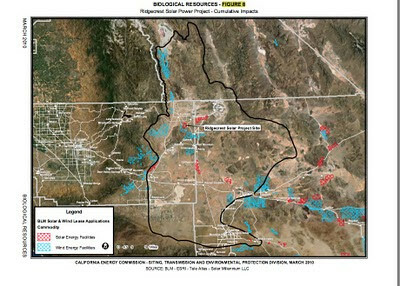 In response to the United States Fish and Wildlife Service's (USFWS) initiation of a status review to consider listing the Mohave Ground Squirrel (MGS) under the Endangered Species Act, a representative from China Lake Naval Air Weapons Station expressed opposition to the listing of MGS. The rational of the military was that military installations in the area support a healthy populations of the MGS and are participating in conservation measures being considered through the Desert Managers Group to preserve the species through regional management. Unfortunately, this opposition to the listing of the MGS rings hollow, since regional efforts have been slow, and the military's efforts within DoD installations do not address the threats posed to the species on 2/3 of its range outside of military land. Mohave Ground Squirrel Thriving on Military Bases? The Department of Interior is currently considering a petition by Defenders of Wildlife to list the Mohave Ground Squirrel as an endangered species. 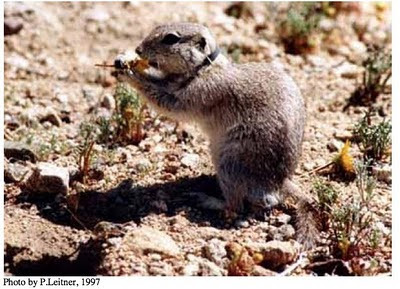 The Mohave Ground Squirrel--whose range spans portions of the western and north-western Mojave Desert--is currently listed as a threatened species under the California Endangered Species Act, but it is not recognized under the Federal Endangered Species Act. I have to take this opportunity to correct mistaken references to the Mohave Ground Squirrel (MGS; alternatively: Mojave Ground Squirrel) on this blog as an "endangered species," even though it has not technically been listed as such under Federal authorities.